During the first week at DIS, both faculty and staff encourage students to get lost and veer off route, shake hands with new people, and explore places that aren’t a part of a plan or daily routine. 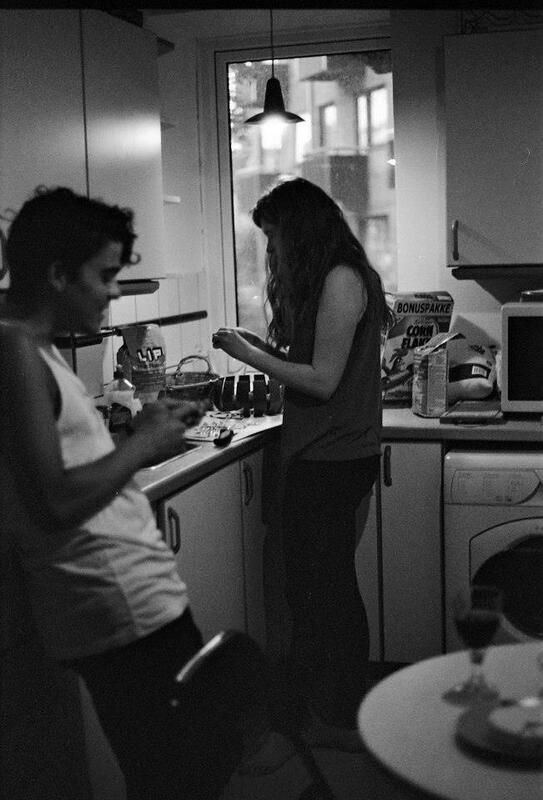 Getting lost in a foreign country sounds easy, but habits and routines quickly form at the start of the semester. Sometimes, a push in the right direction and a reminder to take risks comes best from an excellent and inspiring example. 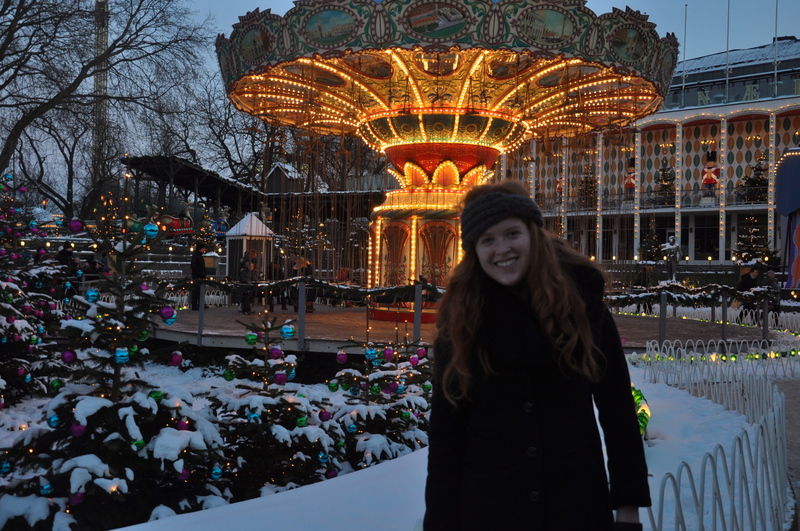 Laura Smith, current senior at Vassar College, served as that good example, both during her semester at DIS, and when she returned to Denmark a year later. 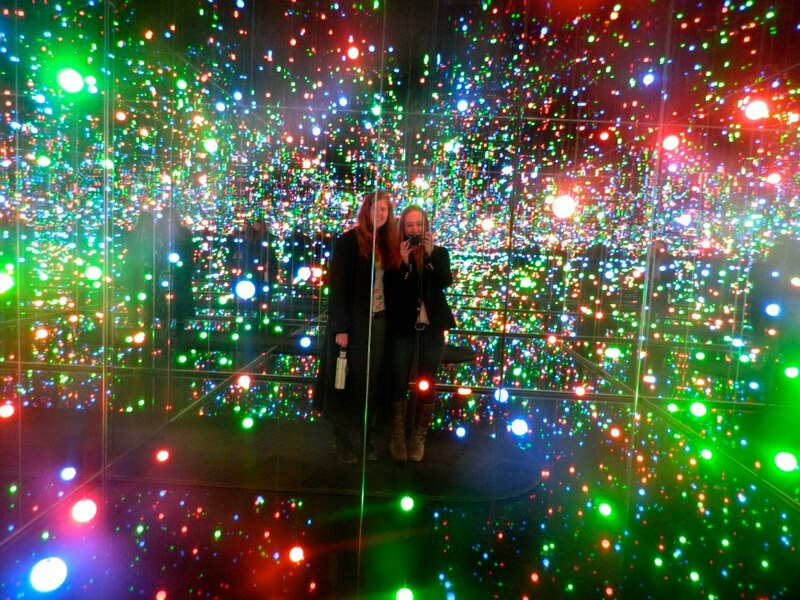 In fall 2013, Laura won the Intercultural Leadership Award, an honor granted to a student who, during his or her semester, exhibits exceptional cultural immersion and engagement both at DIS and in the Copenhagen area. 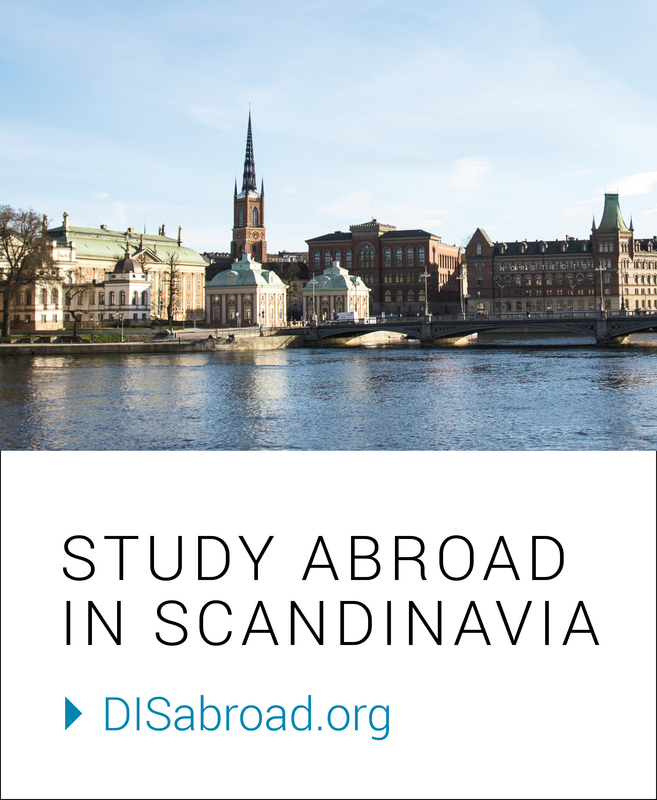 Once awarded, the student receives a paid round trip back to Copenhagen to speak to the incoming students during orientation and share advice of how to wisely spend free time while abroad. During Laura’s semester, she jumped into in a long list of diverse activities – many of which were completely unplanned until she arrived. Although thousands of miles away from her small upstate New York school, her desire to change, grow, involve, evolve, and critically think about her surroundings was not halted by living in a new city. To start, Laura joined a Danish football team, an anti-hydrofracking group, a food coop, and the DIS Sustainability Task Force. She regularly socialized with a group of Danes who had an interest in circus arts, and occasionally shared her own poetry at various open mic nights throughout the city. Laura walked through nearly every door opened for her, to form connections, immerse herself in a new culture, and to have another country to call home. With this truly action-packed study abroad semester behind her, what did Laura tell students, almost a year later at fall 2013 orientation? She urged students to make an effort to create relationships outside of DIS, thrust into new situations, jump outside comfort zones, continue to ask “why not?” when a new opportunity arises… and don’t leave without trying the chocolate scones at St. Peders Bakery. Students have been here for a month now, and have already traveled to various parts of Denmark, Germany, and Sweden during Core Course Week. Kollegiums, host families, DIS residences, and apartments already feel like home by now, but hopefully Laura’s message to continue to grow, take risks, and rip away from routine rings in the back of students’ thoughts. Copenhagen may be home, but there are still people to meet, topics to debate, cultures to exchange, hygge to experience, and many, many more chocolate scones to try. Read Laura’s winning essay here for further detail on her amazing experiences as a leader abroad.